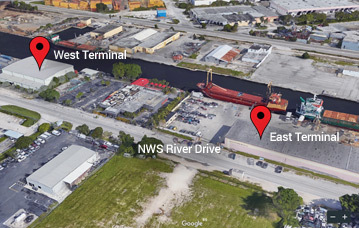 Deliver cargo to Miami Terminal along with a receipt/list showing both value and description of goods. 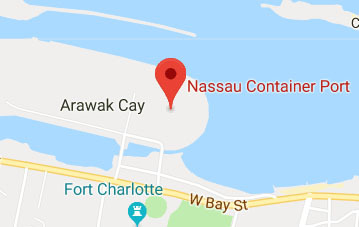 Please make sure name, telephone contacts (work, house and cell); address and Island goods are to be shipped to (Nassau only) are on all documents. Collect Documents and pay the freight charges at our Nassau Office. 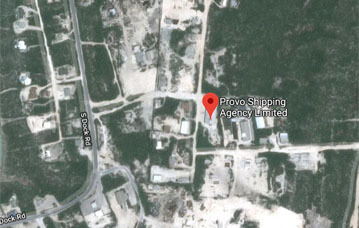 Proceed to Bahamas Customs at Arawak Cay Break Bulk Terminal to have goods examined and values approved. C-15 Form to be completed. Hire Broker to make up entry. C-13 Form to be completed by Broker. Submit entry to Customs Entry Checking for approval and pay duties.